In the world of business, technology is moving and evolving quickly. Let’s see then what the technological trends of this 2019 just started are. Let’s start from the basics: the infrastructures. If the IoT is already part of our private lives and domestic appliances, in the professional world 2019 will be a topic that will dominate the panorama. These are tools that, connected to a network, can “converse” with each other and be maneuvered at a distance, with shorter reaction times. Thus, in this way, at the heart of the issue the Artificial Intelligence becomes crucial, contaminating every type of technology in the near future. According to the head of research by Gartner Alan Burker, these will be the main technological trends of 2019. Precisely on this trail, that of the ever faster timing with which the connected devices work, stands out the increasingly present shape of the 5G. Up to now, there have been many advances in this technology, but by 2020 it will be available, allowing millions of devices to be connected to each other at a speed that is considerably higher than the 4G provides. Of course it will take a few years to get a complete diffusion, but this 2019 will certainly be dotted with steps for the implementation of this technology. First, among all autonomous objects, the car with autopilot. According to Gartner, in fact, by 2021, 10% of new commercial vehicles will reach the fourth level of driving autonomy (the scale is from 1 to 5) and reach a market share of 10%. When we talk about increased data analysis we mean a type of approach that can greatly speed up the learning and analysis of data, thanks to technology that can make the reading and their comprehension automatic. 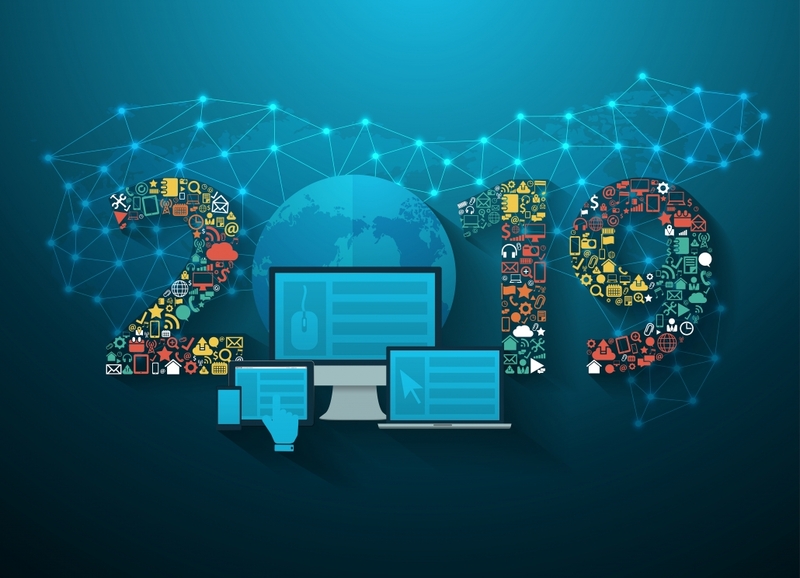 Consequently, 2019 will be dotted with advanced tools for data analysis, thus giving the opportunity to enjoy powerful technology to a wider audience of subjects. Many companies, by 2022, according to Gartner will increase the number of projects in which the development of technologies based on Artificial Intelligence will be present, reaching 40%. What is a digital twin? We mean the digital representation of a real object. These are perfect copies of products deriving from manufacture, which exist exclusively in their digital version. They are extremely useful applications in the field of development, prototyping and operational diagnostics. Thanks to this, by 2021, most industrial companies will use digital twins to test their projects. We already talked about Edge Computing in this article, but in 2019 it seems it will be able to receive a strong boost. 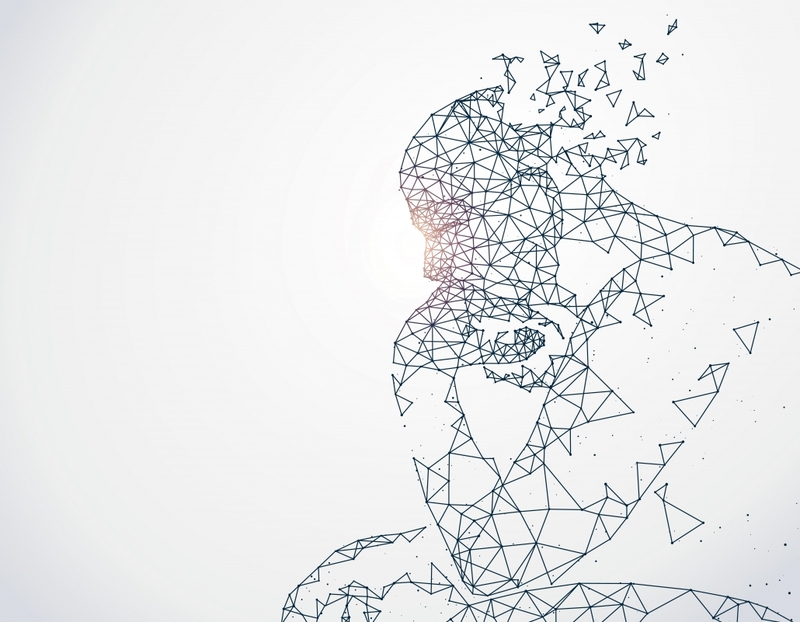 Also according to Gartner, by 2028, the capacity of edge devices will see its capacity increased thanks to storage, computing and advanced features derived from Artificial Intelligence. According to Alan Burke, the immersive experience seems to be the trend towards which many companies in both B2C and B2B sectors will turn, leading to the development of applications of this type in large quantities. One of the flagships of 2019 will certainly be blockchain technologies. Developing and expanding, according to the founder of Gartner, by 2030 the blockchain will have created approximately 3.1 billion dollars in corporate value. The more advanced and more sophisticated technologies must be the tools that protect sensitive data for all users. By 2021, companies that did not comply with the GDPR or who did not deal with the right weight will find themselves paying 100% more costs than their competitors who have otherwise worked. According to Gartner, these “intelligent spaces” will increasingly be a trend in 2019. These are both physical and digital environments in which human beings can be in constant connection with each other thanks to technology. The prediction of Gartner is that by 2023 up to 20% of organizations will include projects that exploit this potential. To date, projects of this type are around 1% of the total. https://www.vuetel.com/wp-content/uploads/2019/01/trend-2019.jpg 3975 5500 VueTel https://www.vuetel.com/wp-content/uploads/2018/08/logo-vuetel-nopayoff.jpg VueTel2019-01-14 15:54:102019-01-17 17:37:41What technological trends for 2019?